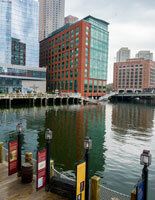 The Boston Tea Party Ships & Museum is available for events after 6:00pm, 7 days a week. 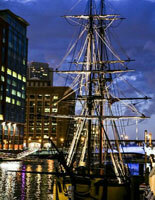 The Boston Tea Party Ships & Museum is a spectacular event setting. Located in the middle of Fort Point Channel along Boston Harbor, the site offers breathtaking waterfront and cityscape views. A venue unlike any other in Boston, the 18th century colonial details throughout, the site provides an event space with a unique atmosphere. The delightfully engaging ambience of the Boston Tea Party Ships & Museum transforms any event – a cocktail reception, seated dinner, or business meeting – into a truly memorable, truly Boston experience. 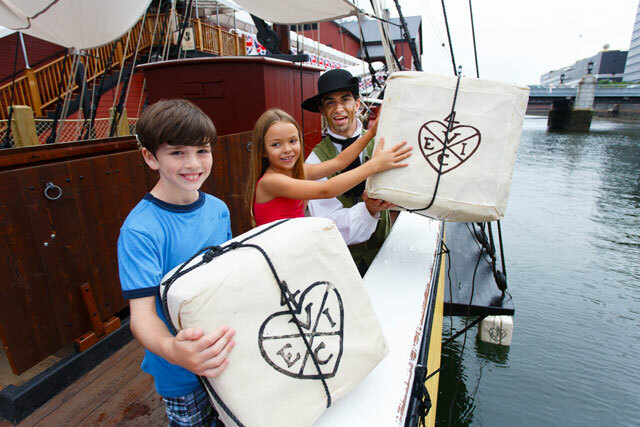 The Boston Tea Party Ships & Museum is available for events seven days a week, beginning at 6pm. Five unique venue rental options offer the opportunity to host a unique and customized event. Abigail’s Tea Room & Terrace is a charming, spacious indoor event space that reflects the quiet elegance of the 18th Century. Floor to ceiling windows surround the room with spectacular views of the waterfront and contemporary glass-clad office towers. A pair of double doors opens to the covered Terrace, where additional seating is available. 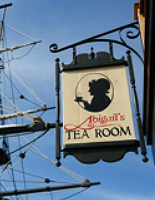 From late spring to early fall, Abigail’s Tea Room & Terrace and Griffin’s Wharf can be used simultaneously for events. Griffin’s Wharf is a wonderful place for a reception, followed by a seated dinner in Abigail’s Tea Room & Terrace. The combination of GW and Abigail’s offers guest the opportunity to enjoy mingling throughout the site while enjoying food stations and bars set in various locations. 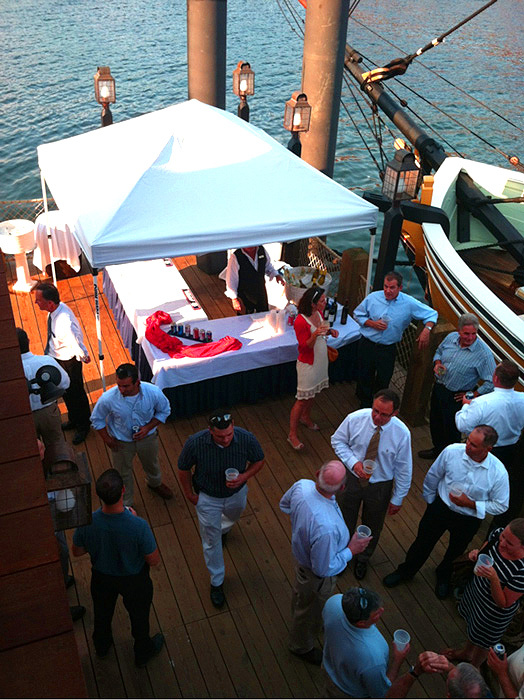 The expansive deck of Griffin’s Wharf offers a unique atmosphere for early evening receptions. Revelry is a fully immersive experience for event guests. 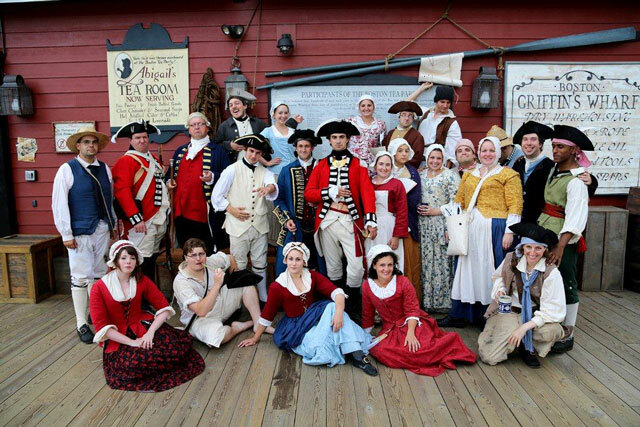 Colonial performers representing various trades and social classes interact with guests who then become part of a bustling colonial wharf. Hands on activities, games, storytelling and interactive performances will bring history alive. 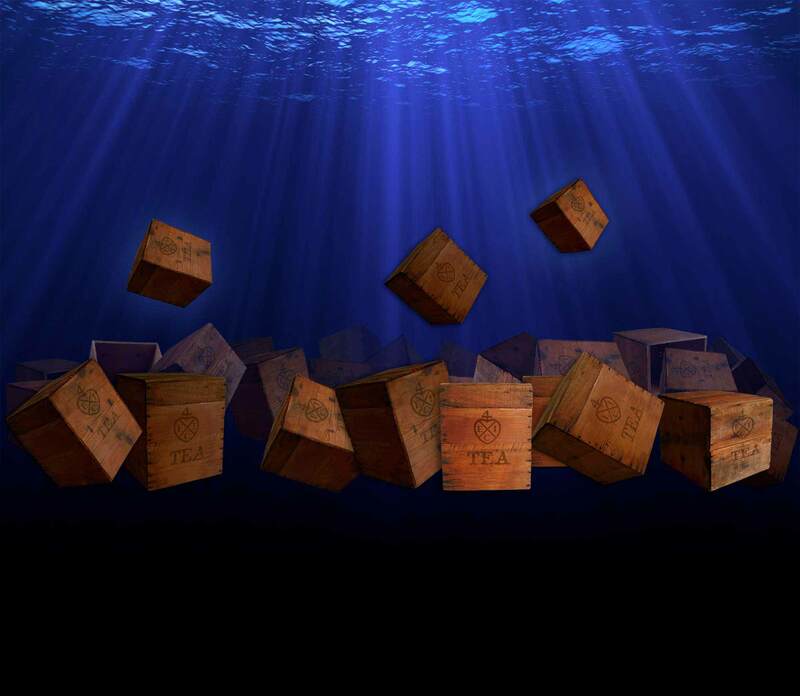 Revelry also includes the boarding of two full size 18th century replica ships to meet the crews and participate in the tossing of the East India tea into Boston Harbor. Perfect fit for a group! 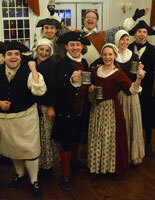 The Boston Tea Party Ships & Museum invites you to a night of colonial merry making. 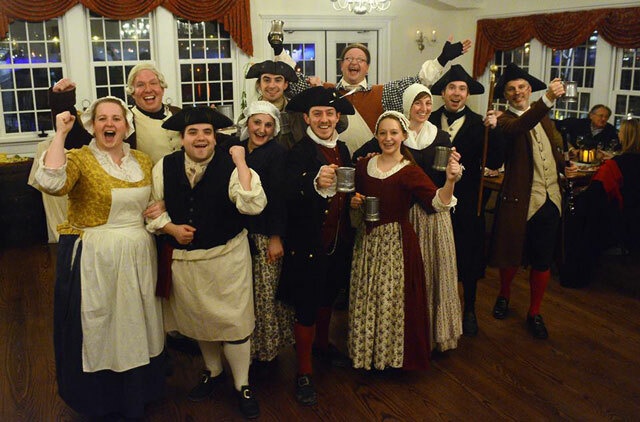 Leave your 21st century troubles and cares behind, grab a mug of ale, and join the Sons and Daughters of Liberty for the best hospitality in all of 18th century Boston. 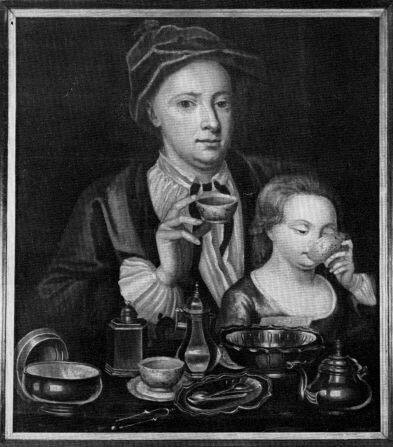 Revel with Samuel Adams, John Hancock, Dorothy Quincy and other prominent Bostonians as they lift their glasses in celebration, raise their voices in songs and determine the fate of Colonial America! 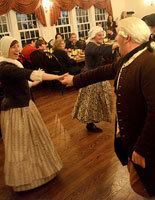 Sample rustic fare, play authentic games, learn historic dance in a spirited colonial tavern. Please download the Fees & Policy details for additional information. BG Events and Catering has been producing some of the most innovative and memorable events in the Boston community for over 20 years. We specialize in customizing every event detail – menus, décor, entertainment and more – to our clients’ exact specifications. From beautiful wedding celebrations to astonishing corporate galas and private parties, BG Events and Catering has established a reputation for passionate hospitality, creative execution and an experienced full-service approach. For more information on our cutting edge cuisine, modern event planning and more, email Timothy Seeberg at tim@bgeventsandcatering.com or give him a call at 617-581-1150. 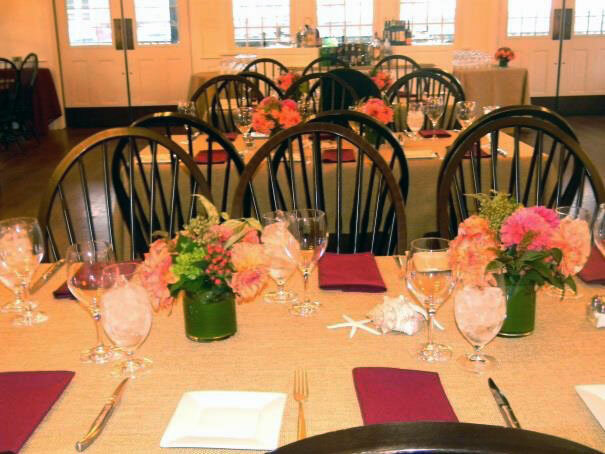 Capers Catering has been an innovator in the Boston catering market with unique spins on classic dishes, event design, and presentations. We have worked to establish relationships with local farmers to provide our clients with customized locally sourced menus presented with care. Owner and author, Emma Roberts and her team of experienced event professionals enjoy establishing long term relationships with each client. 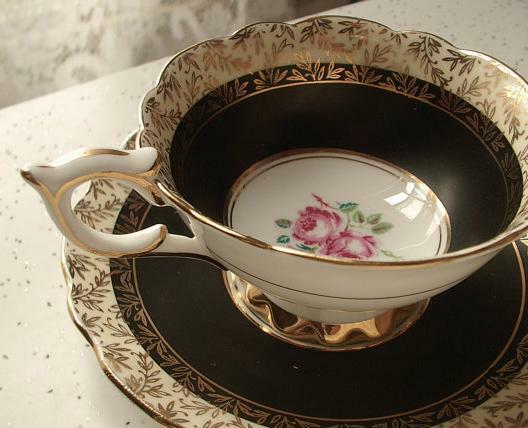 Capers’ prides itself on responsive customer service and care for the environment. Capers excels in listening to our client’s ideas and objectives, creating customized farm-to-table menus and event plans for executing even the most ambitious signature styles. 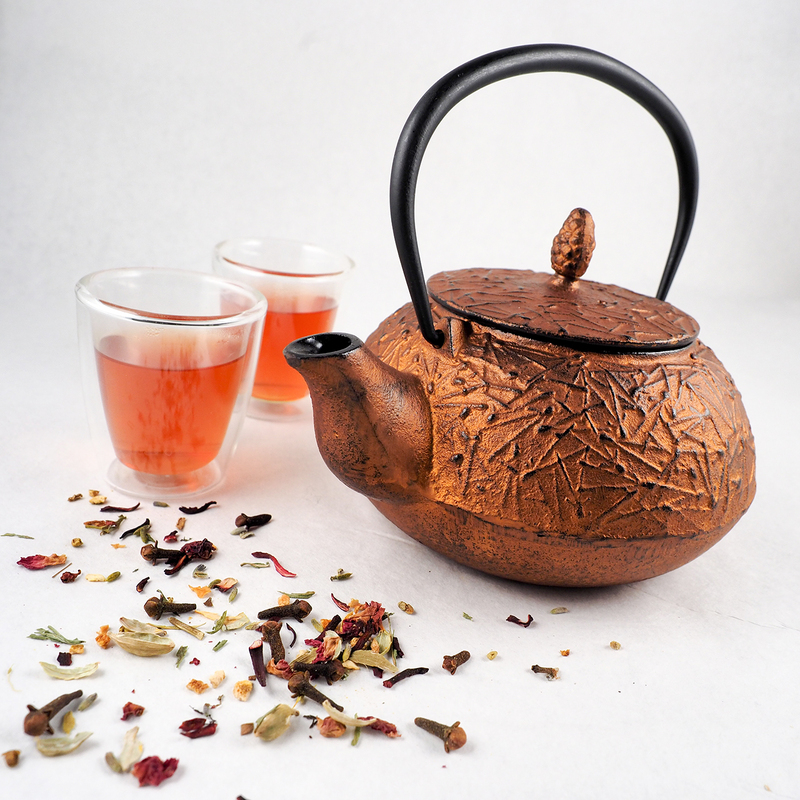 Pushing the boundaries of design and culinary expressions are a hallmark of the company. East Meets West has been one of Boston’s foremost catering companies since 1989 and is able to draw upon almost 25 years of culinary and event management experience to provide seamless and memorable events. Our Event Planners will customize each menu to reflect the specific needs, budget and taste of every client and our professional event staff will provide unparalleled service and attention to detail. We want to hear from you! Fill out the form below and someone will respond as soon as possible.